Provide quality, cost-effective, communication services. Strive to keep current on all legislative regulations, tariffs, and technology developments as they apply to telecommunications. 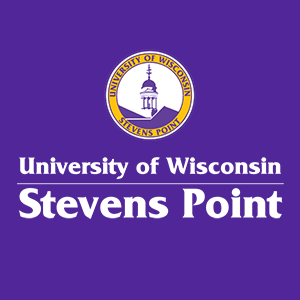 UWSP has a comprehensive voice system that includes an Avaya S8810 PBX with IP Telephony capabilities, Microsoft Unified Messaging, and a telemanagement system that includes modules for call detail collection, cellular service re-billing, electronic directory, traffic management, accounts receivable, inventory control, work order tracking, and cable management. Gateways off the Stevens Point switch are installed at the Treehaven campus in Tomahawk, Wisconsin and the Central Wisconsin Environmental Station in Amherst Junction, Wisconsin. There is 4-digit dialing between all three locations.